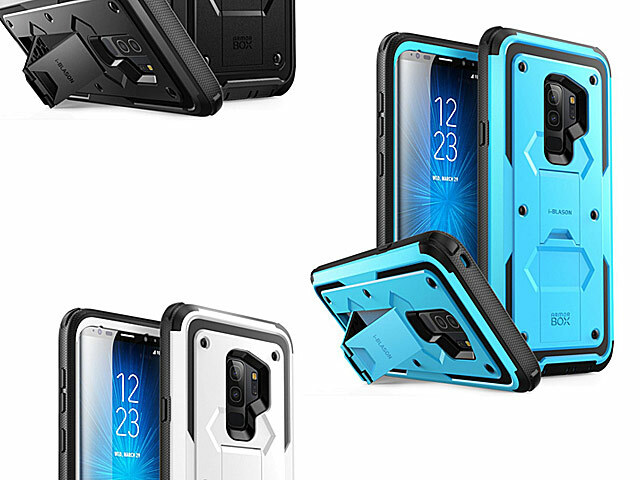 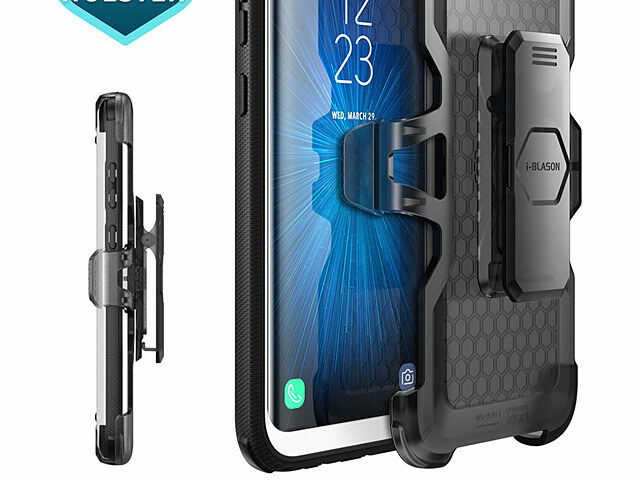 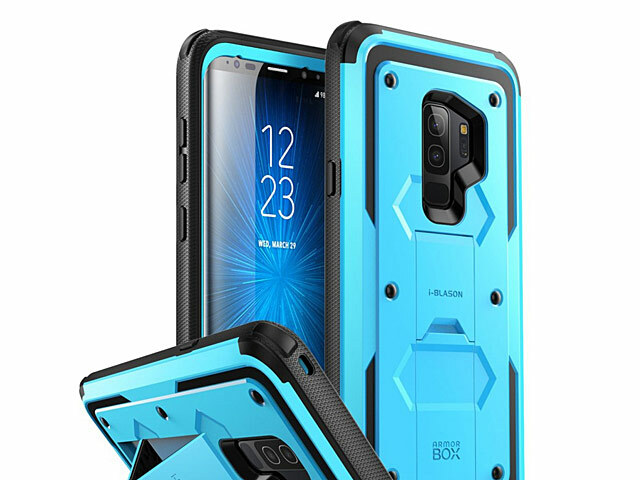 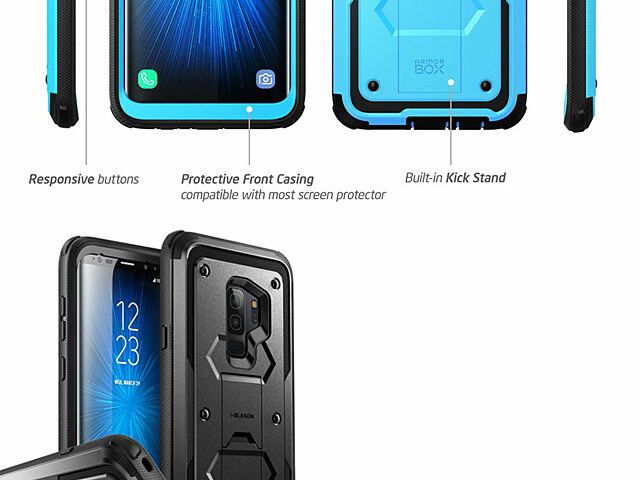 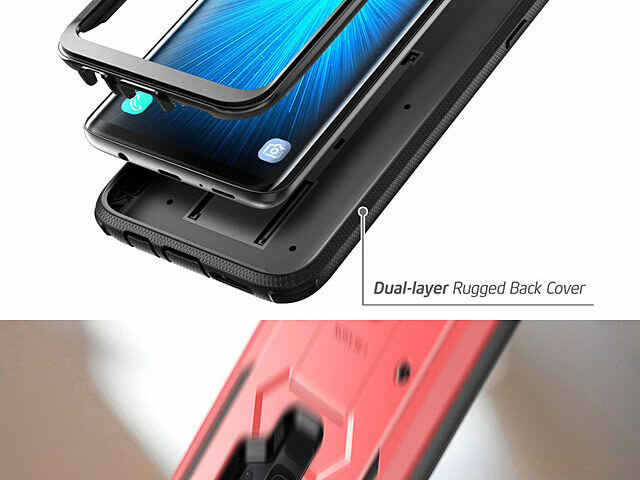 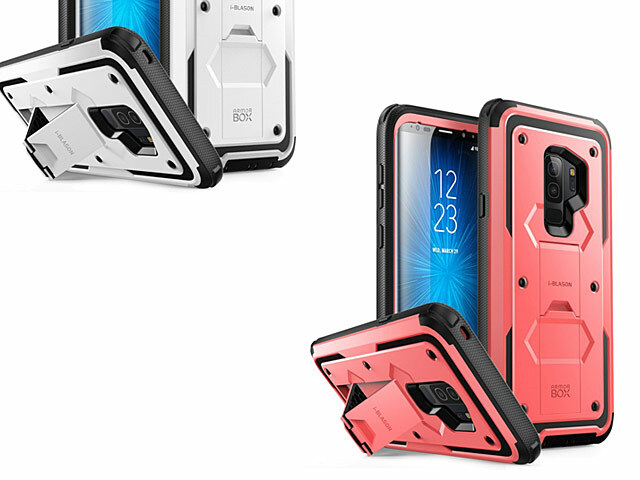 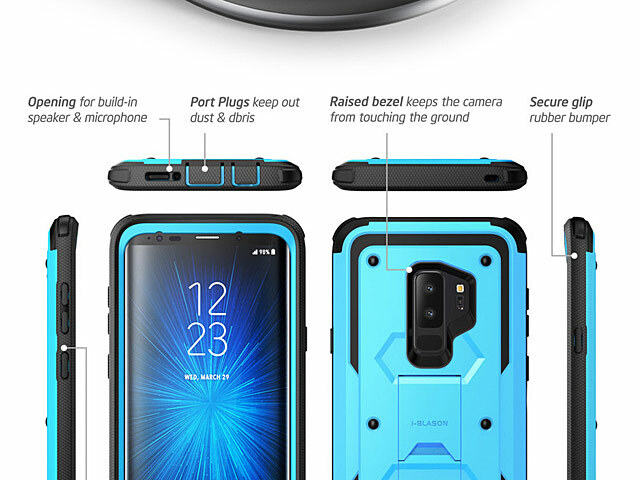 i-Blason Armorbox Dual-Layer Protective Case is blends durability and functionality. 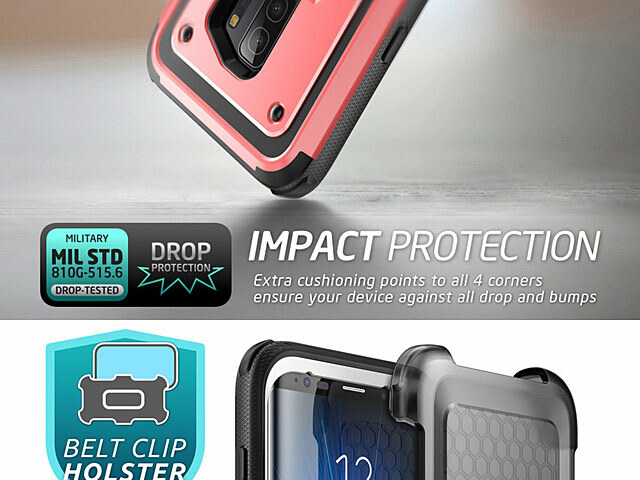 Featuring a slim profile a built-in kickstand, side grips, and a detachable belt clip holster. 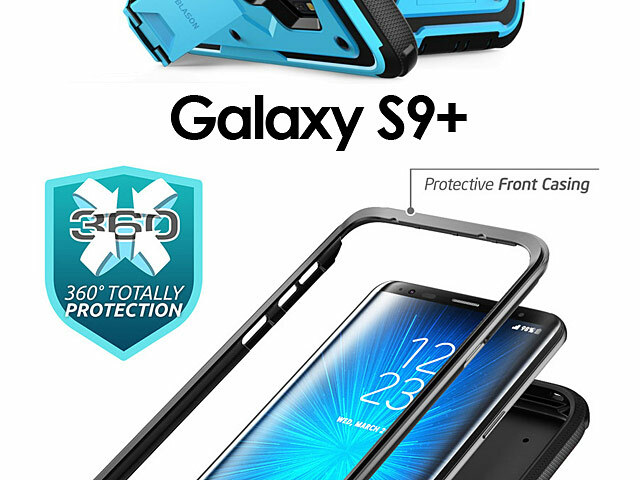 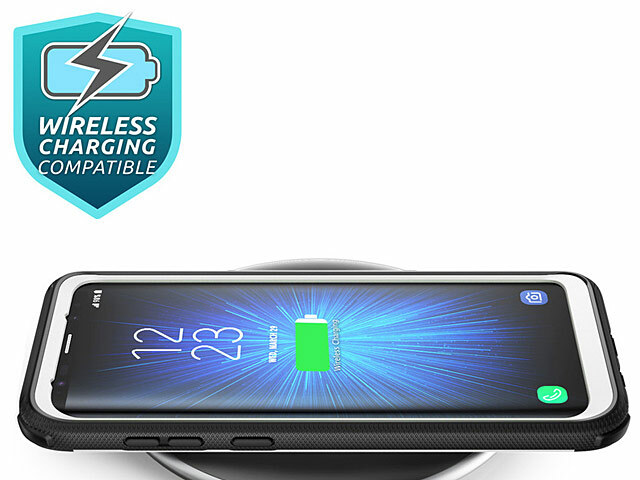 A super tough two-layer design, built to deflect blows and absorb shock.